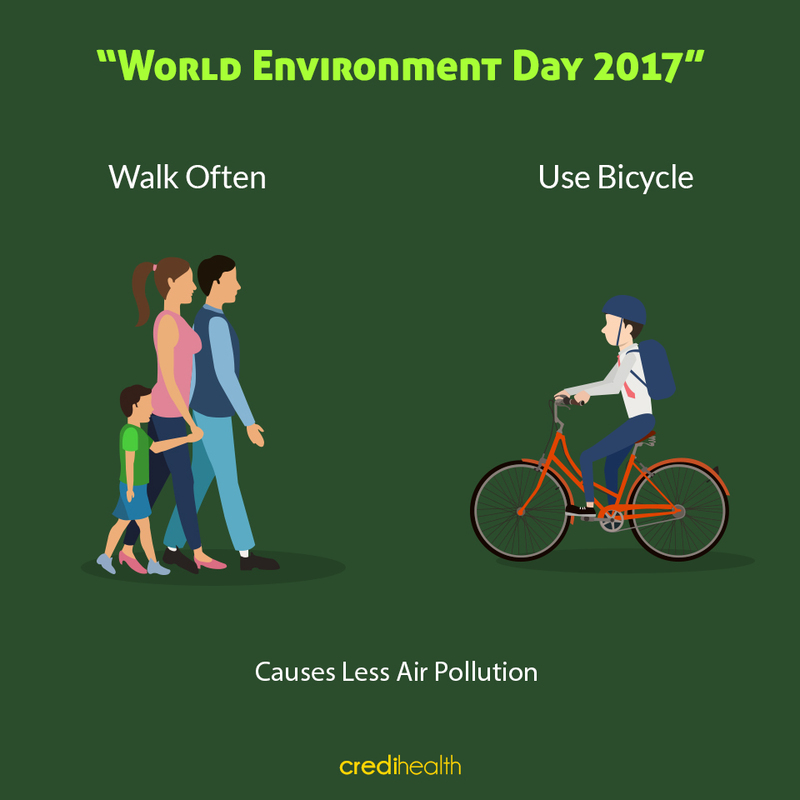 Every year on June 5, people across the globe use “World Environment Day” as an opportunity to speculate about how their actions affect climate change, the natural world, and their own health. Connecting People to Nature’ is the theme for World Environment Day 2017 which makes us think about how we are part of nature and how much we depend on it. It is a day to take positive actions to develop a healthy, sustainable world. On World Environment Day, go outside and #ConnectWithNature, breathe in the beauty and remember that by keeping our planet healthy, we keep ourselves healthy too. Air pollution increases the risk of stroke, lung cancer, and severe respiratory diseases. For a city-dweller, it is difficult to battle against outdoor air pollution, but it is possible to create safer air zones. Take public transport, walk or cycle instead. Plastic is one of the most unmistakeable pollutants of our earth and ocean. It just makes sense to use less plastic. Plastic takes hundreds of years to break down, and in the meantime, it’s taking up space in! 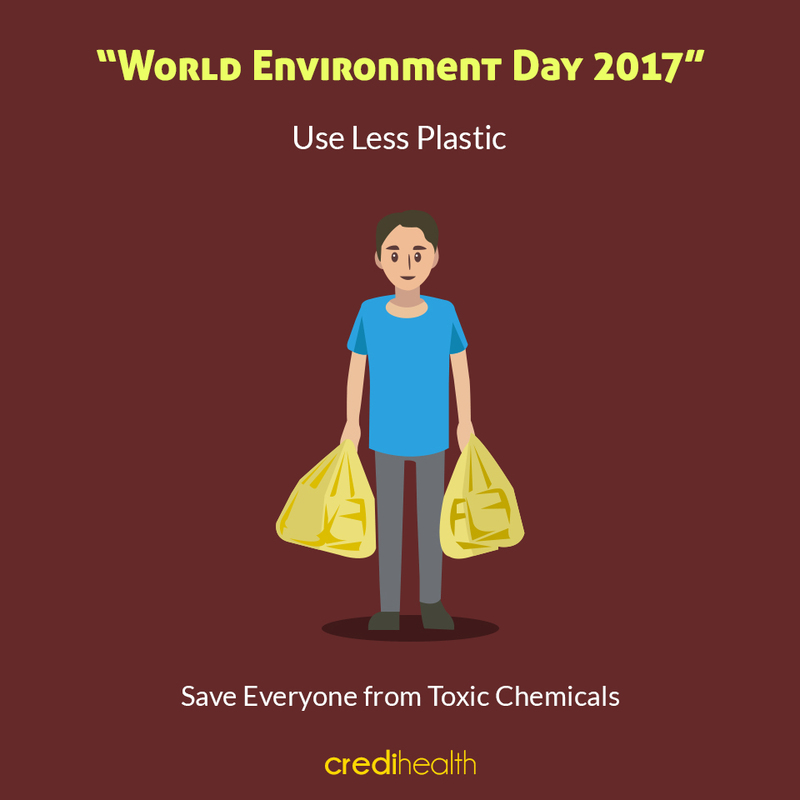 Rethink bottled water, re-use plastics as much as possible, use paper bags or take your own bags to the supermarket. Now-a-days, an environment is not peaceful because of the increasing noise level through the transport, sound systems, electronic devices, etc. 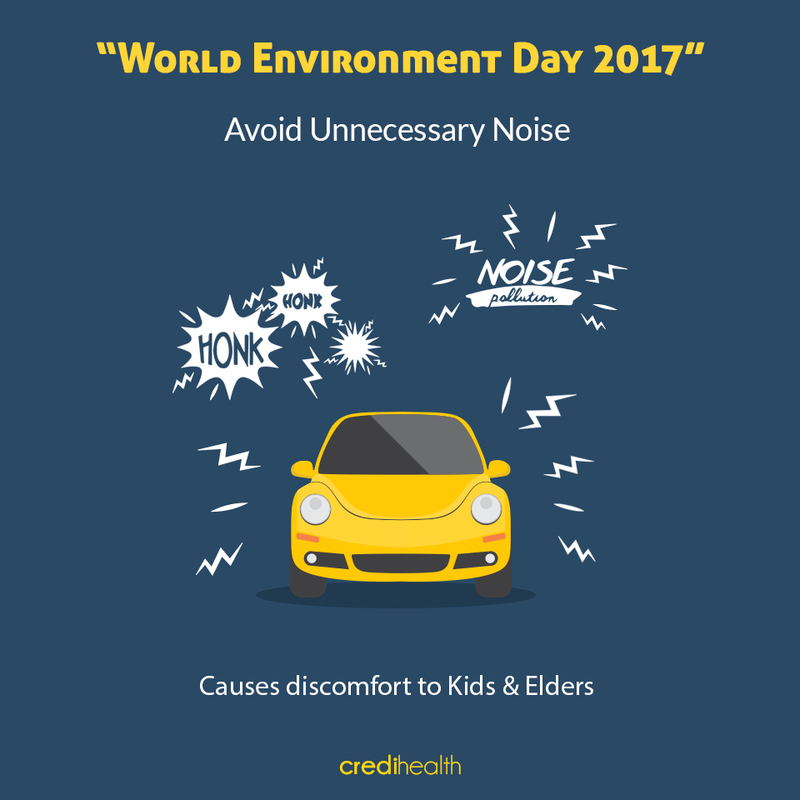 Excess and unbearable noise of vehicles, loud speakers, etc can cause ear problems and even permanent deafness, especially in older people and kids. 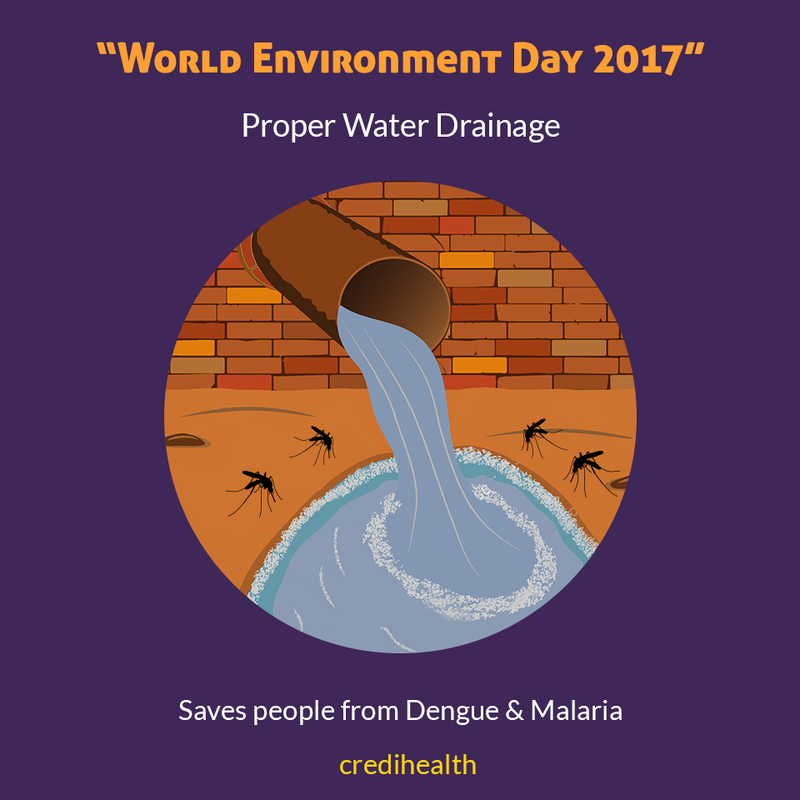 An improper drainage system is one of the main sources of standing water in which malaria-transmitting mosquitoes breed. Proper surface and subsurface drainage are required to remove excess water in a safe and timely manner which plays an important role in controlling water-related diseases.